Climate Change Week – did anything happen? According to the New York Times, bringing climate change back onto the radar in advance of the December 2015 meeting was an achievement all its own. The marchers and mayors, the ministers and presidents, have come and gone. 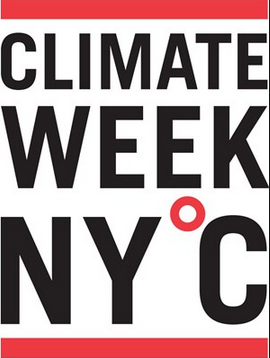 So what is the verdict on Climate Week, the summit meeting on global warming convened by the United Nations secretary general, Ban Ki-moon, in New York?